Start your dream career and become a Certified Design Professional with QC’s professional courses. Access to professional design associations to help network and further develop your skills. Learn to create custom interiors from the ground up to meet your clients’ goals. Graduate with an IDDP™ certificate. 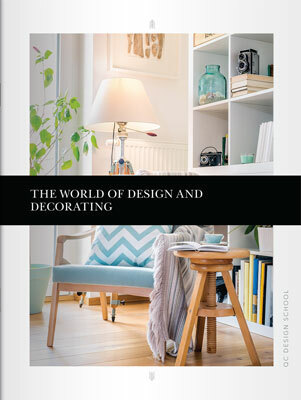 This is QC’s most popular design course! Work with your clients and real estate agents to make their home buyer-ready through the home staging course. Graduate with an ISRP™ double certification. Learn how to choose the right colors for your clients, and use these colors effectively to completely transform a space. Graduate with an ICCP™ certification. Learn how to apply the principles of Feng Shui to any home or office design. Clients will pay more for this expertise! Graduate with an ADFP™ certification. Help your clients become organized and bring control and order back into their lives with this interactive course. 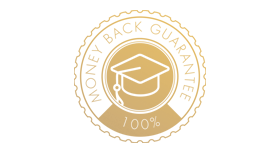 Graduate with an AIOP™ certification. This special offer will make it even more affordable to gain multiple certifications to benefit your design career. Be ready for whatever challenge comes your way! 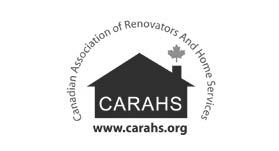 A professional not-for-profit association representing home decorators, designers, and design-related businesses across Canada. 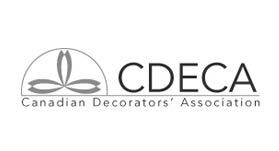 Canadian students and graduates of QC Design School’s interior decorating course are eligible to join CDECA. For more information on their available membership types, please visit www.cdeca.com. This association provides members with support by providing access to tools, training, and resources to grow their own businesses. Students and graduates will enjoy monthly newsletters, discounted conferences, free local meetings, and access to business insurance. 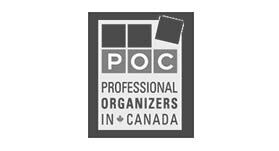 For more information on the available membership types, visit www.organizersincanada.com. A non-profit organization that aims to unite home staging professionals and color consultants, and help them through education and networking. Benefits of membership include discounts, business resources, website listings, free workshops, and discounted courses. For more information on the available membership types, visit www.carahs.org. 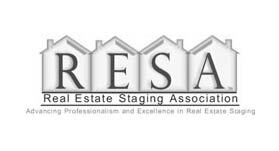 The Real Estate Staging Association (RESA) provides support to all professional real estate stagers in the United States and Canada. Members receive marketing assistance, peer-to-peer support, newsletters, and access to business resources. For more information on membership, visit www.realestatestagingassociation.com. 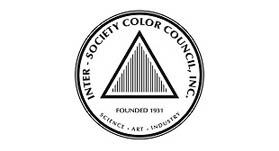 The council was founded in 1931 with the goal of advancing the knowledge of color as it relates to art, science, and industry. Membership benefits include an ISCC news subscription, a discount on color research and application, reduced conference fees, voting rights and more. Award-winning interior design consultant Angie Chapman has always loved all aspects of interior design, decorating and architecture. Her home design expertise lies in bringing a dull room back to life, as well as working closely with her clients to create spaces that reflect their unique personalities. Angie became a tutor with QC Design School in 2006 and loves seeing the passion that QC students have for design, as well as their progression through the course to the final project. 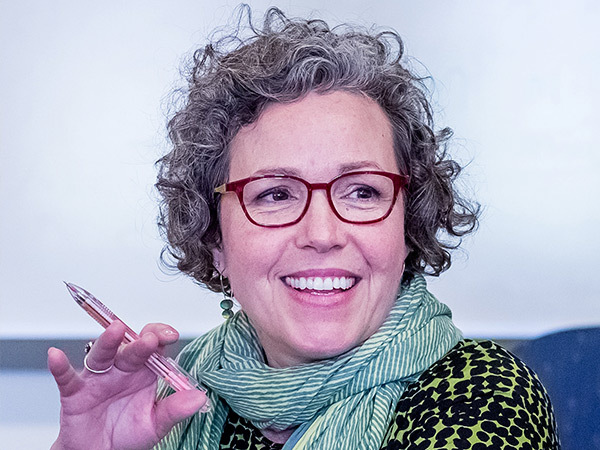 Amy Woolf has been helping homeowners find the perfect colors for their homes, both interior, and exterior, since 2006. 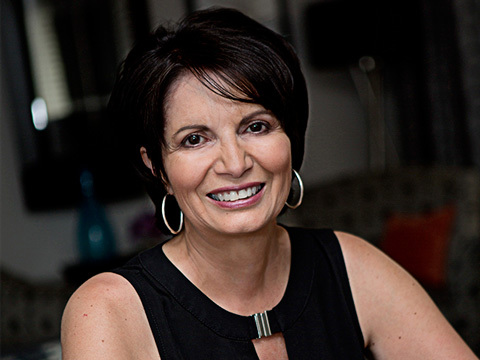 She consults with commercial clients on everything from restaurants to retail shops to office buildings. 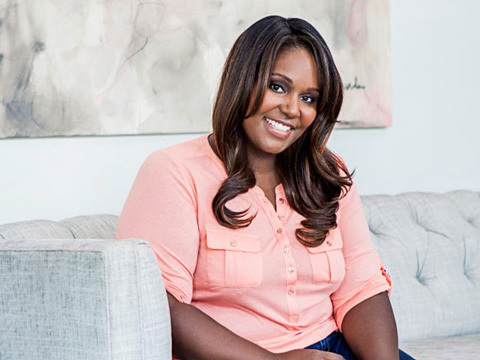 A four-year winner of the Houzz Service Award, great customer care is one of the foundations of her success. A commitment to excellence informs every project and client interaction. Amy brings that same dedication and enthusiasm to her students as a QC Tutor. For Ivy Ellerby, the inspiration to pursue a design career started at a very young age. Her background in clinical and experimental psychology allows her to use feng shui to increase harmony and balance in her clients’ homes. As a tutor at QC Design School, Ivy is passionate about supporting students who want a career in the home design industry. 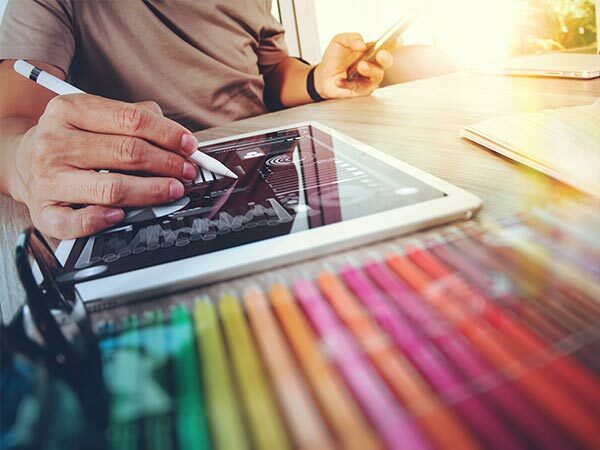 At QC Design School, providing high-quality online design courses is the highest priority. With QC’s 100% money-back guarantee, you’ll have 21 days to review your course materials from the day you receive them. If you have any questions or concerns, contact us.